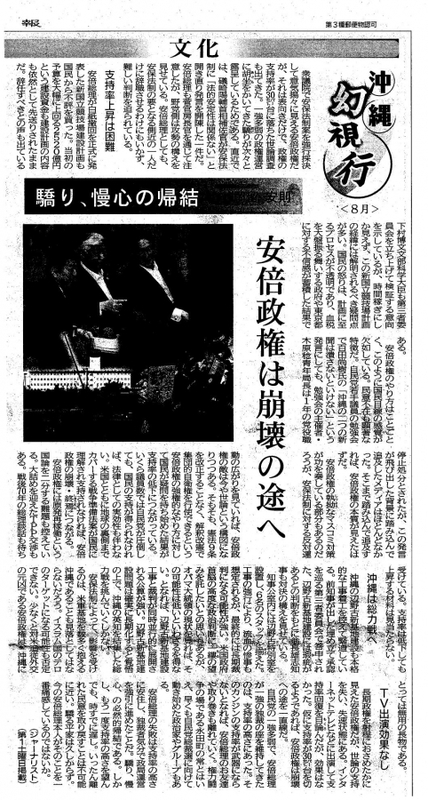 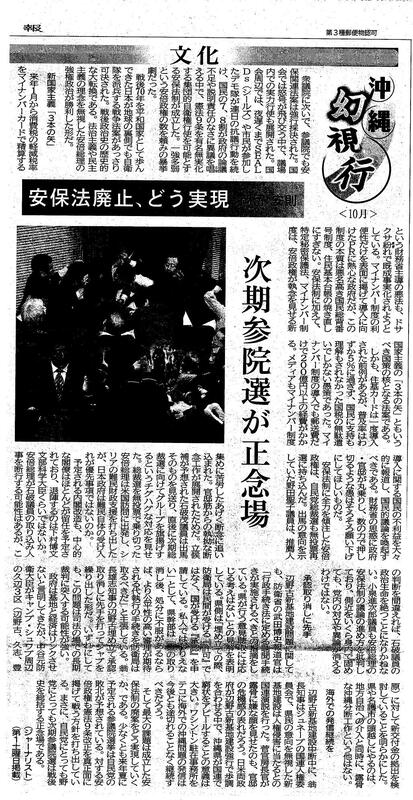 【In English】Hayao Miyazaki told the Opposite war, Henoko, Shinzo Abe, Nuclear, and Constitutional amendment. 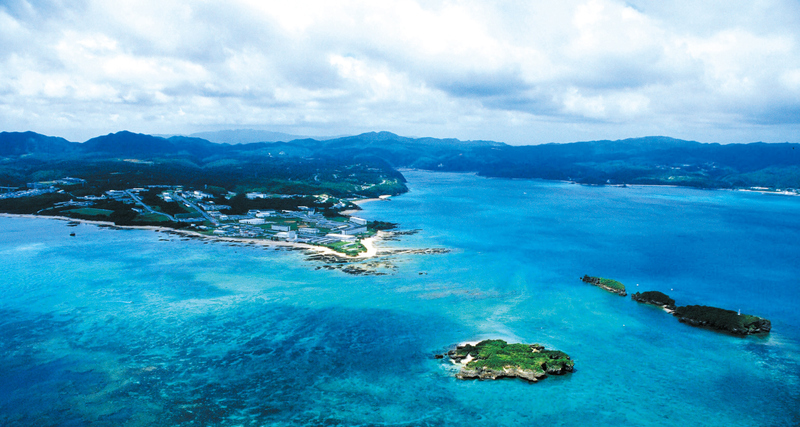 Henoko (Oura Bay) at Okinawa has definitely beautiful sea. We really absolutely not Henoko new US base does not want to. 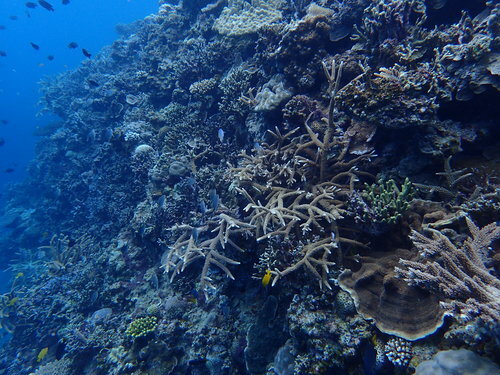 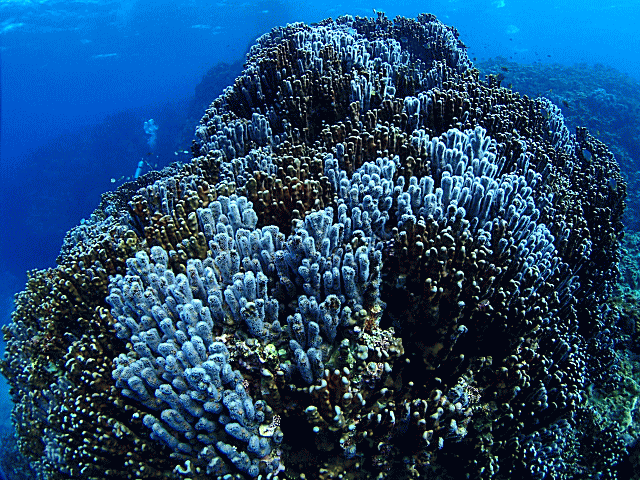 WWF Australia has released a video giving a turtle's eye view of Australia's Great Barrier Reef to highlight that water pollution and climate change remain major threats to the ecosystem after the United Nations decided to keep the marine park off its endangered list.